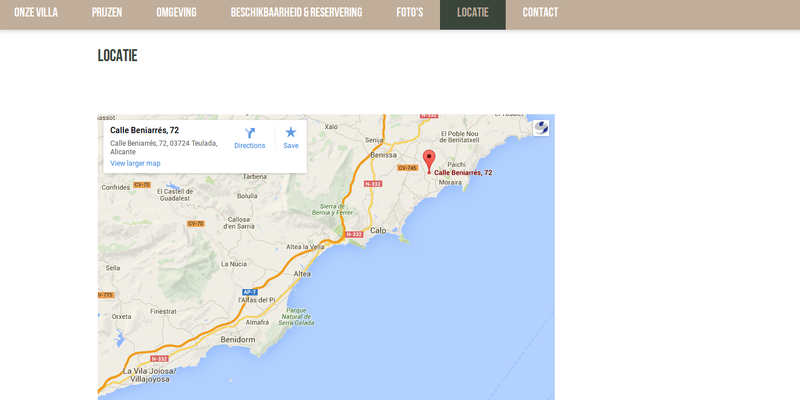 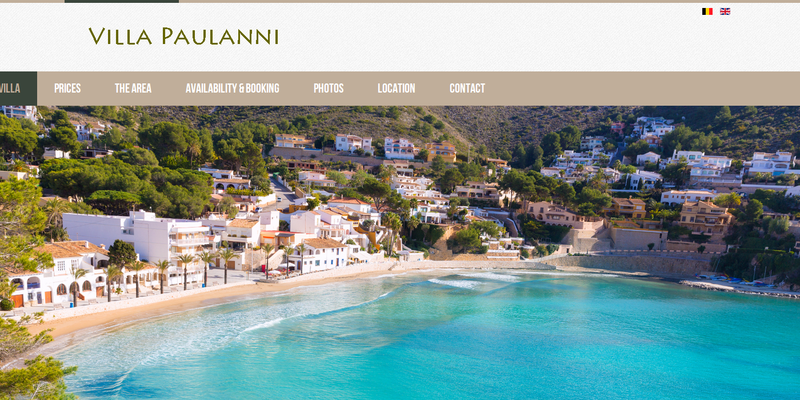 To build a and provide a professional looking booking system for a holiday rental in Spain. 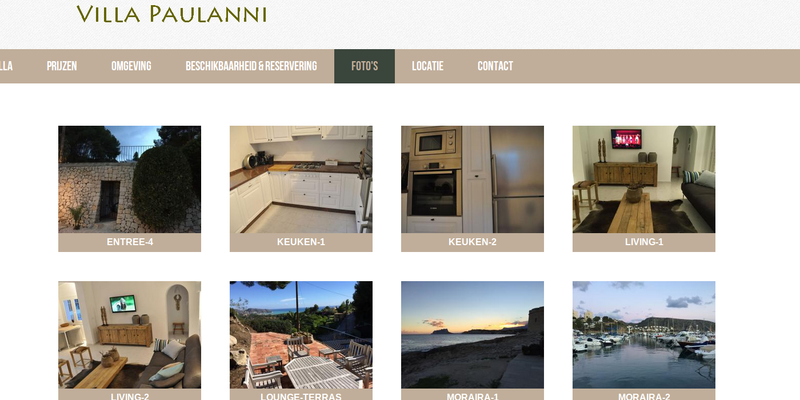 Villa Paulanni uses a Joomla CMS system with latest technologies in order to allow the client to change the information quickly and easily. 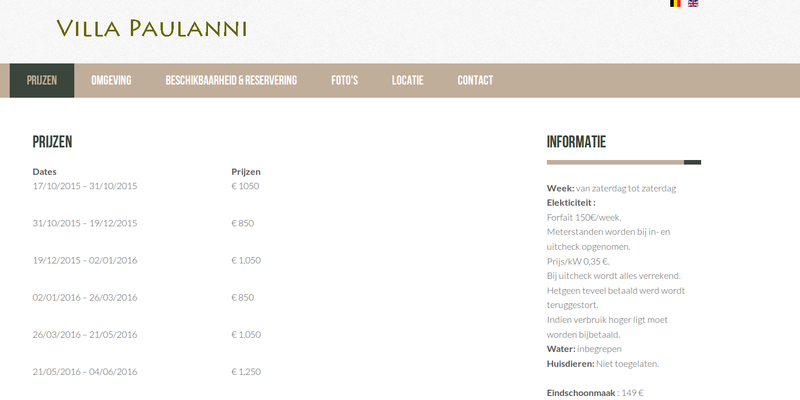 And a booking and payment system is incorporated. 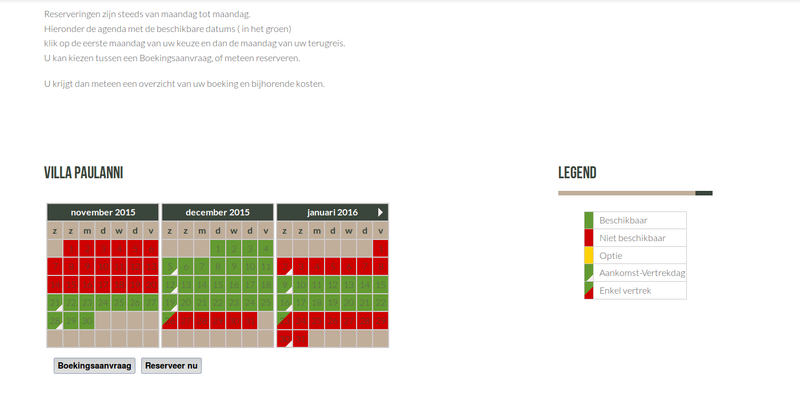 Standard Annual Hosting and Maintenance.